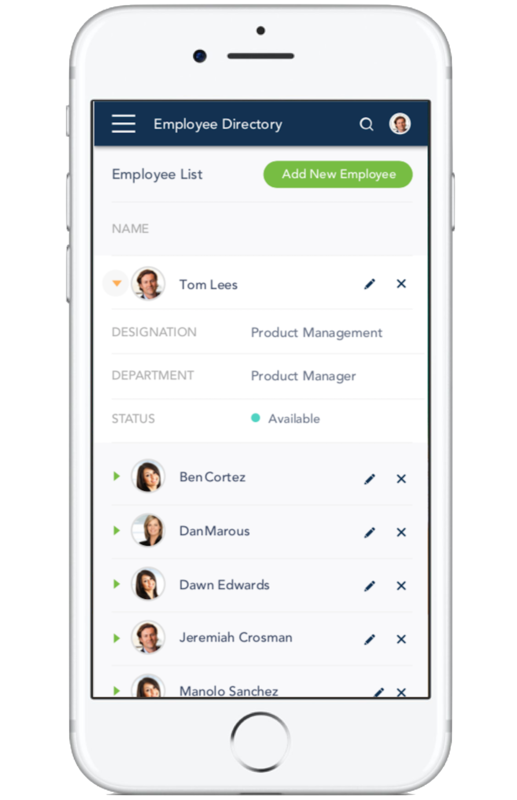 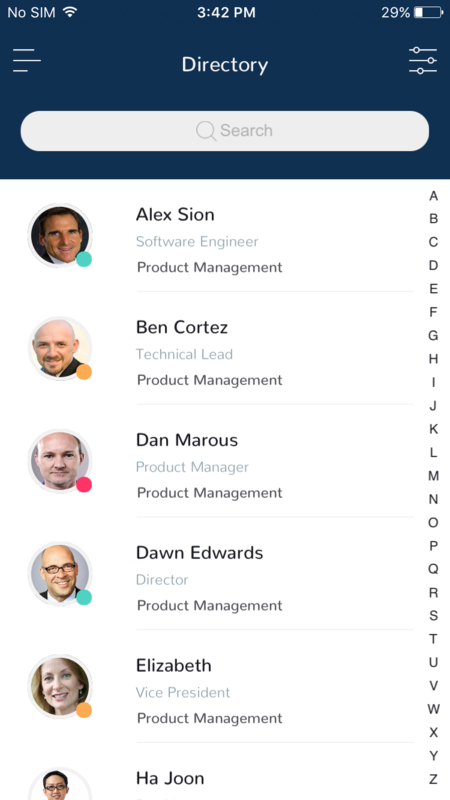 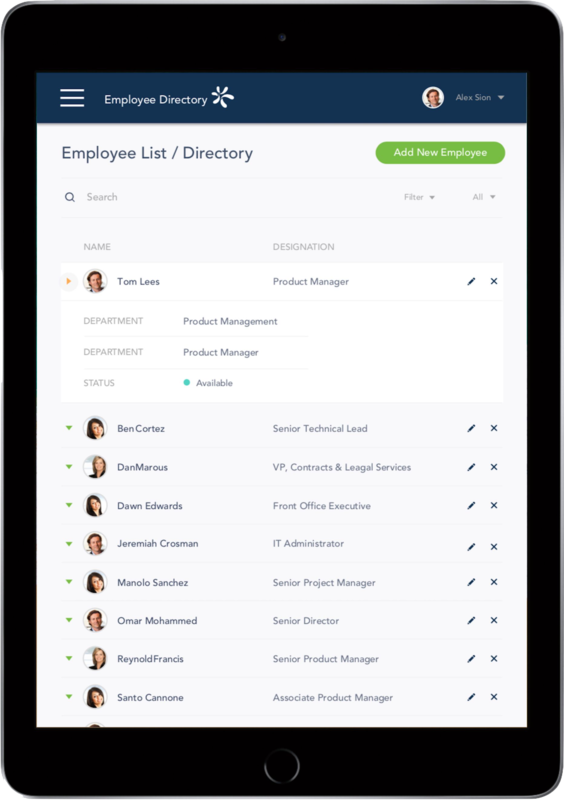 The app lets you search, discover and know more about your co-workers. 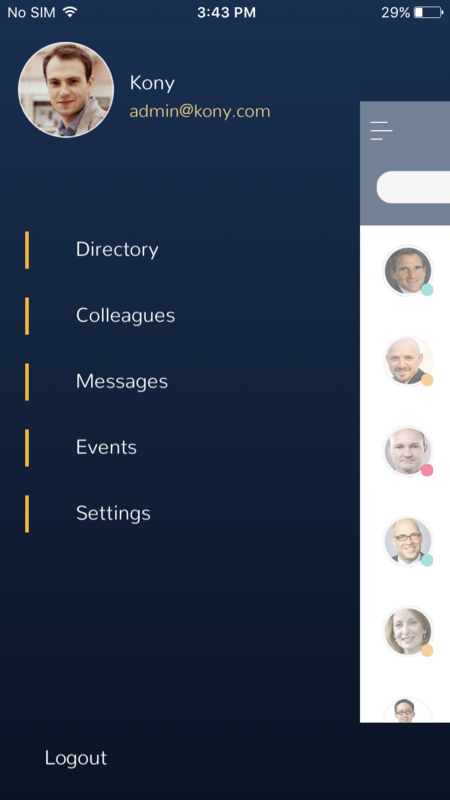 It comes in mobile as well as desktop web version. 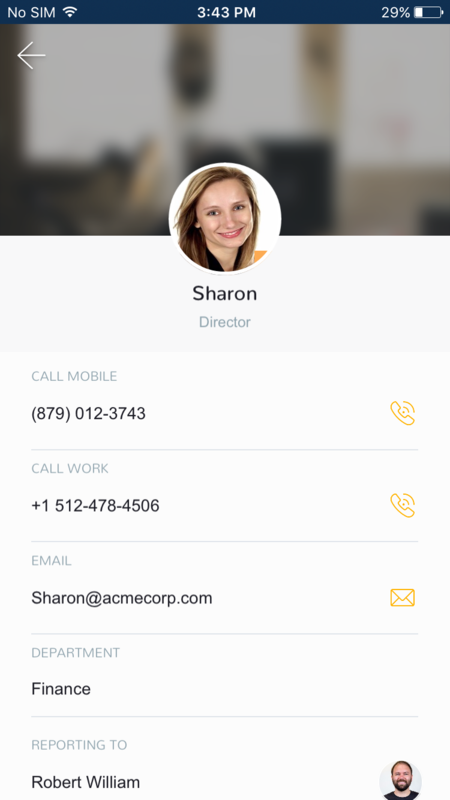 The mobile app comes preconfigured with Login, Menu, Filter and List/Detail interface with Search and Dictionary functionalities. 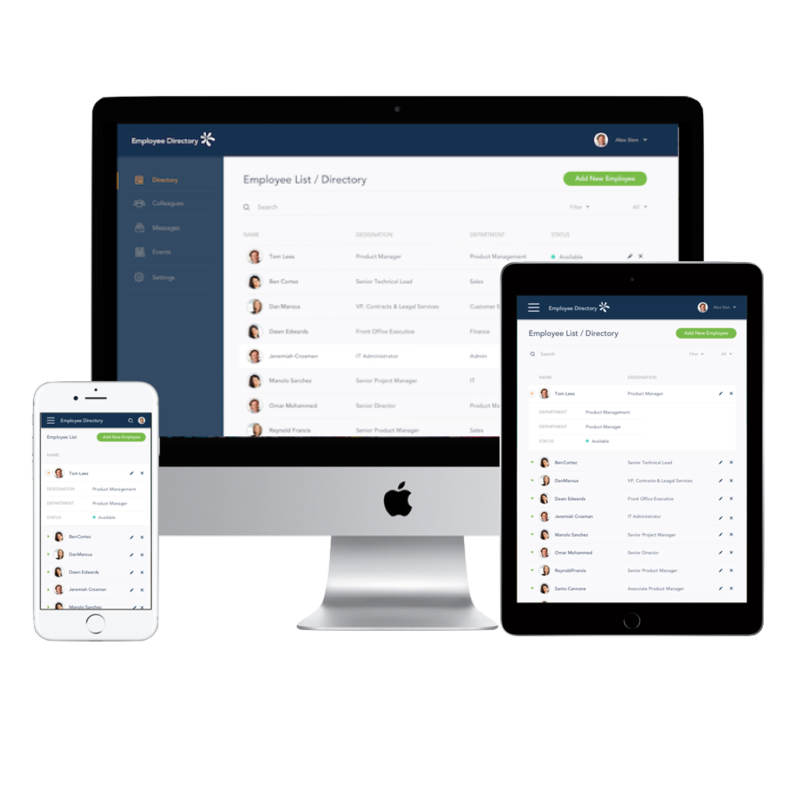 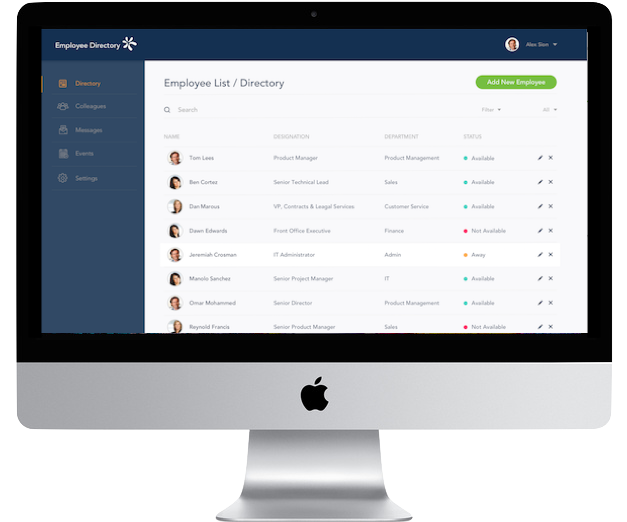 The responsive web app comes with an Admin Console which lets you create, update, or delete employee records. 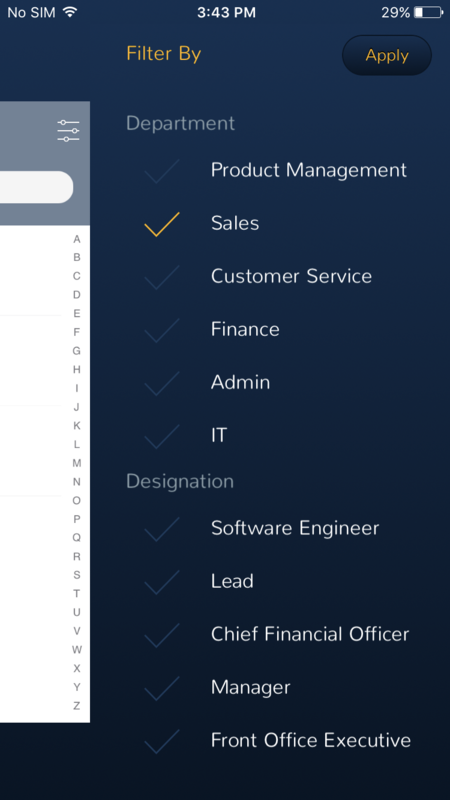 Set some properties, map the app data model with your backend and the app will be up and running in a few hours. 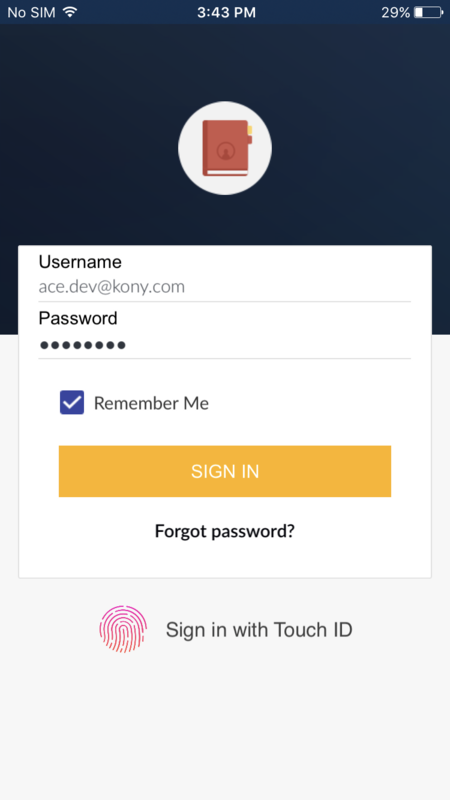 The responsive web version of the app is a Progressive Web App (PWA) and has a 100% PWA score on Google's Lighthouse tool.